Your garden is the ideal place to enjoy a rejuvenating spa experience. While benefiting from a relaxing treatment, you can look out at your own serene surroundings. Sharing a space with strangers at the spa, or finding the venue to be particularly busy before special events and holidays, can add the very stress to your life that you are trying to eliminate. 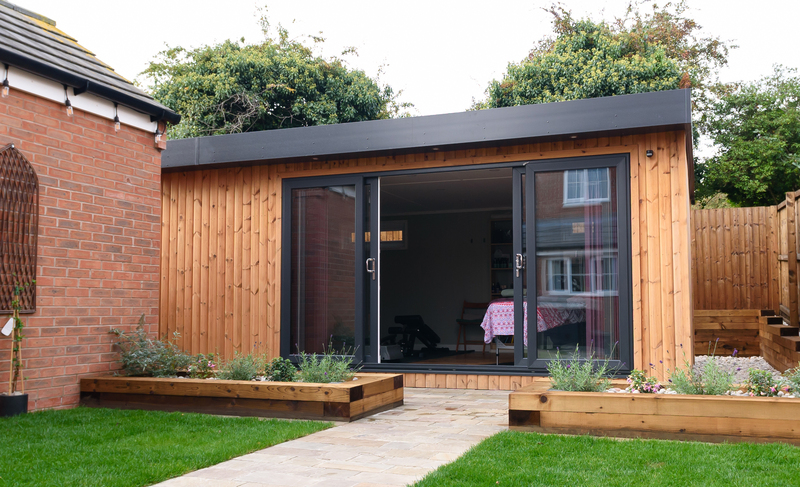 With a garden room spa, you can enjoy the privacy and seclusion of your own space with the knowledge that it is always available when you need it most. When you are trying to relax and unwind, the last thing you need is to sit in traffic for an hour just to access a de-stressing spa experience! 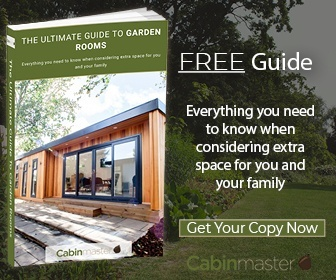 With a garden cabin retreat, you never have to fill the car up with petrol, or stand on cramped public transport, in order to rush off for a set appointment time. Whether you fancy a quick 10-minute pampering session or a full afternoon of relaxation, you can always choose the option that suits you best. 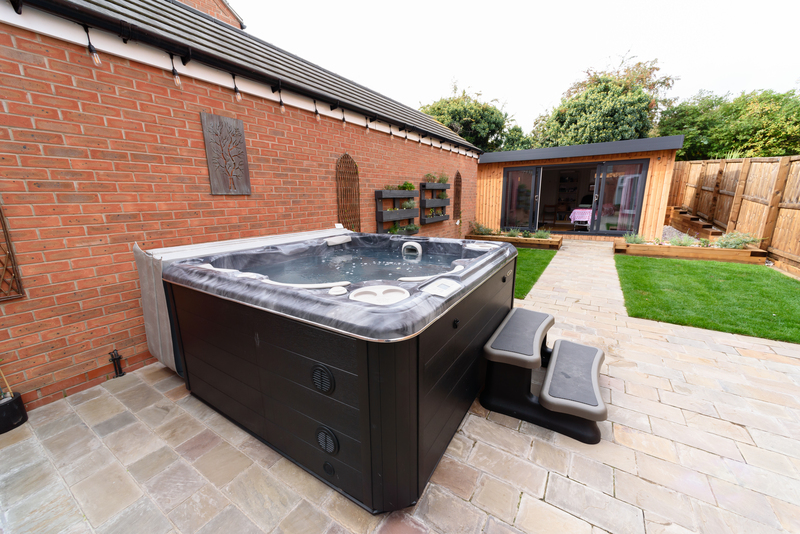 Your garden room spa can be fitted with a range of features to suit your own specific needs and requirements. A sauna is a popular choice, but you might also want to add a massage table and a hot tub to your facilities. Unlike a commercial spa with a limited or singular product range, you can let your imagination run wild and stock your own personal beauty salon with a range of pampering products. 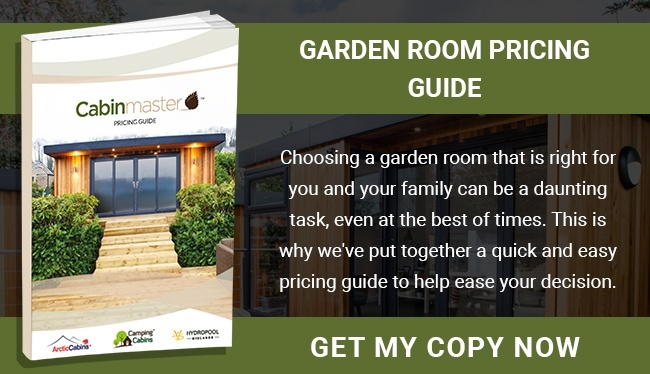 If you work in the beauty industry, a garden room spa is also a useful addition to help your business grow and succeed. 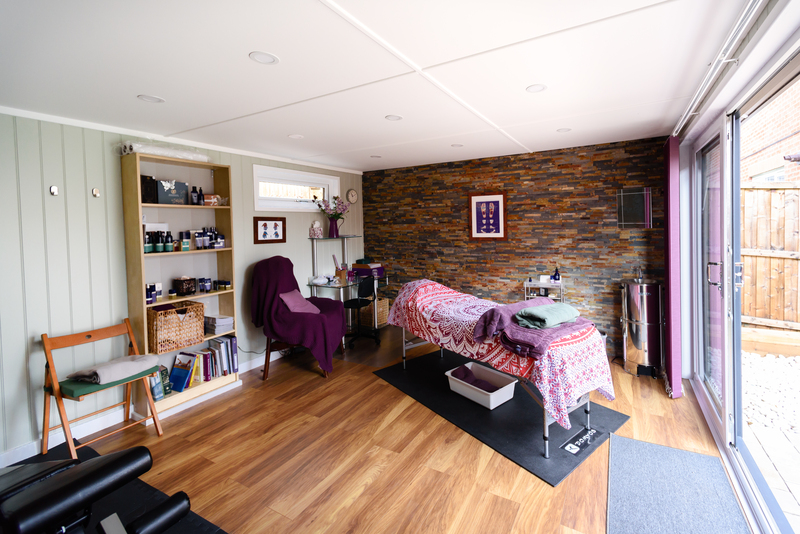 Whether you're a masseuse, a nail technician, or a beauty therapist and aesthetician, you can design the space to your own specifications and create a bespoke spa experience. Instead of working in a large chain, which is often inflexible and impersonal, the choice to work from home will allow you more control over your career and personal life. 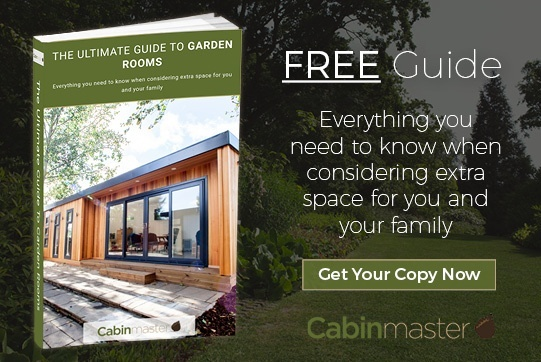 This versatility will reduce your stress and create a calming, relaxed environment for you and your customers in your garden cabin retreat.